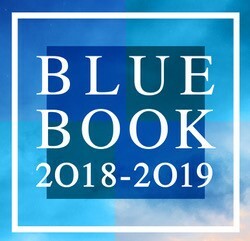 For the first time in three years, a new Blue Book will be published for the Dioceses of Brooklyn and Rockville Centre. This 2018 edition is the definitive who's who (and who's where, and what's their number?) for our dioceses. We invite you to order your copy today by filling out the order form below. The cost is $50 per copy. If you are a Parish Secretary, please enter authorizing Parish Pastor or Priest. We understand that your email address is private. We promise to never sell, rent or disclose your email address to any third parties. Ever!